We all want to work with GREAT people. I mean, really…who wants to surround themselves with anything less? 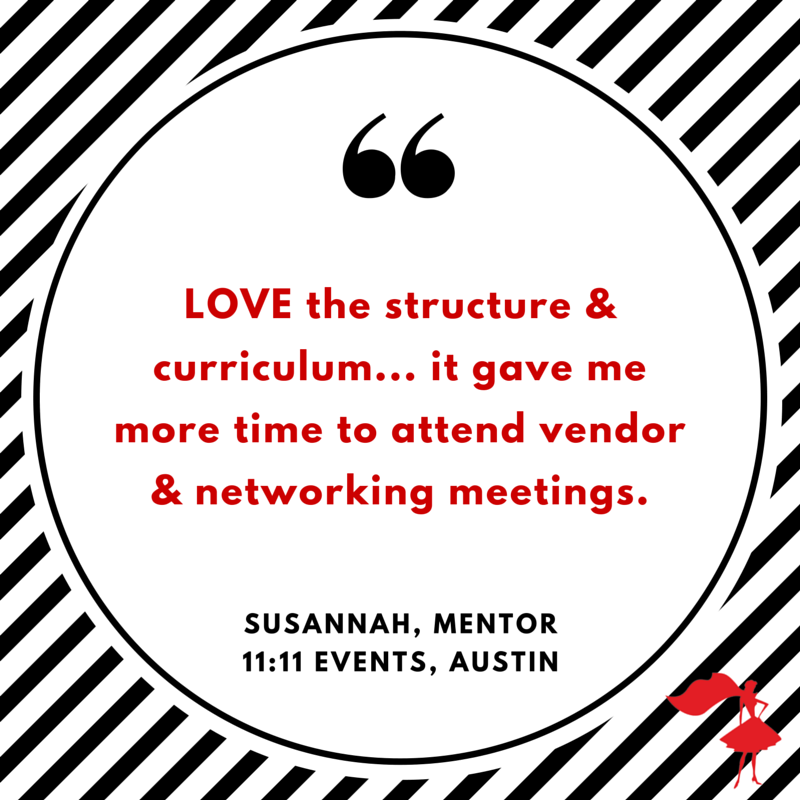 The truth is, your prospective interns are competing against each other to get a position within your company, but keep in mind, you too are competing against hundreds (if not thousands) of other companies to get the top picks in your city, both inside and outside the events industry. How do you make sure that you get the best applicants competing for a place at your firm? 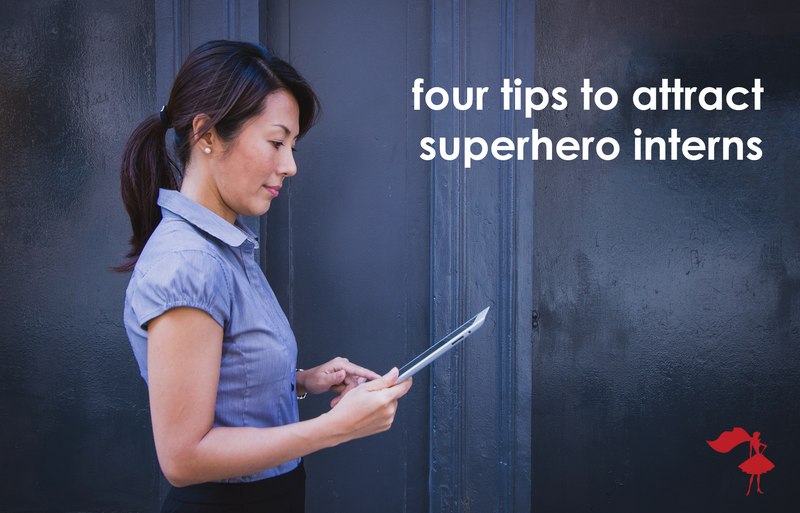 Click below and learn our top 4 tips to attracting superhero candidates to your internship program.